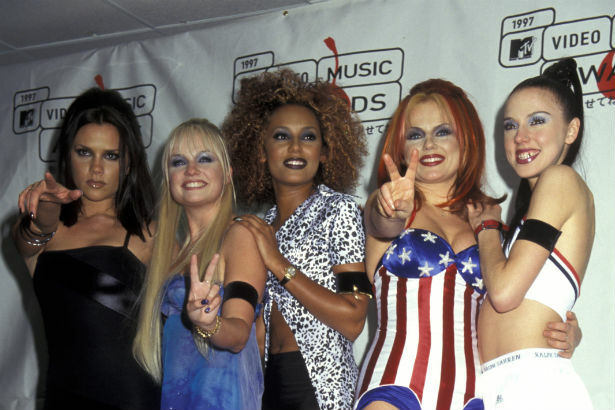 Scary Spice aka Melanie Brown really, really, really wants to zigazig ha and spice up our lives and our nostalgic hearts with a 20th anniversary Spice Girls reunion. Appearing on The Today Show earlier this week, Scary revealed that she’d love for Sporty, Ginger, Baby and Posh to reunite and commemorate the fact that they shaped pop history and boosted platform sales around the world, or something like that, for their 20th anniversary. But it seems like Scary’s the one that really wants to get the ball rolling, even joking about heading the planning committee for the reunion and not ruling out a reunion concert. We definitely think that if all their schedules and our stars align, we could be granted a magical dose of 90s nostalgia via the best pop girl group of the decade. Viva Forever. We’ll be waiting.